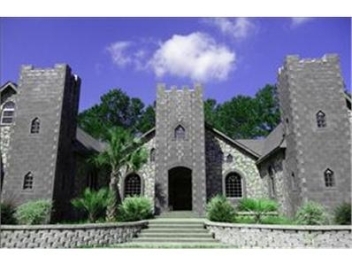 I just wanted to let you know of a Castle here in Lexington, SC. It is at 117 Maxie Rd near Old Chapin Rd. Here is a real estate link for it.